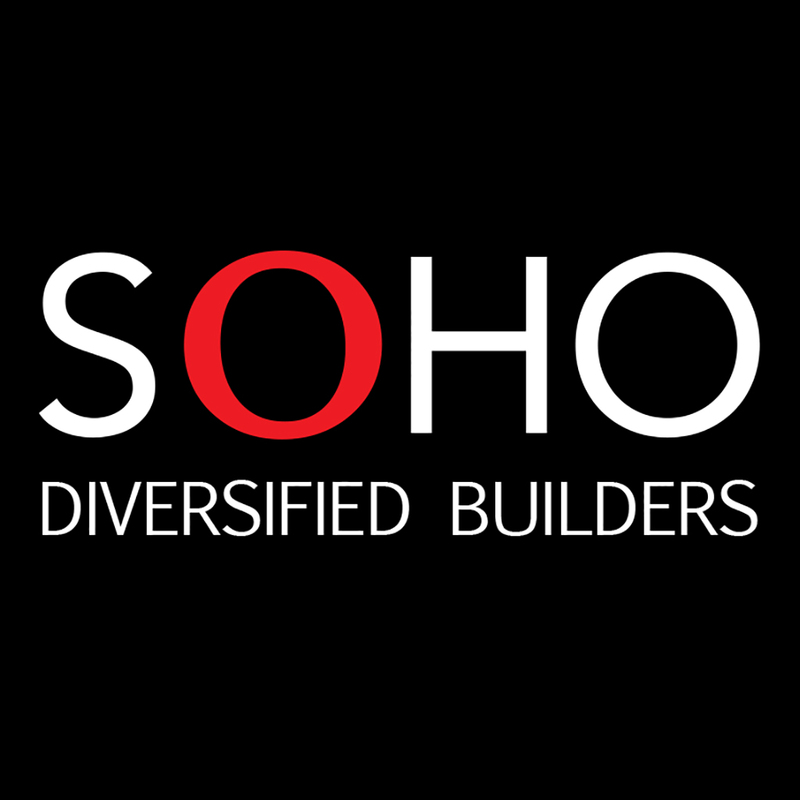 SOHO Diversified Builders was initially an internal business unit of the SOHO Diversified Group of Companies that began working on projects since 2016. As the need for our services became in demand by many other different companies, we decided to form SOHO Diversified Builders Co. Ltd. which was officially launched in 2017. Today we have capacity to work on more than 50+ projects per year and have over 150 professionals stationed throughout the country for instant mobilization—an entire organization tooled specifically for tenant improvement. 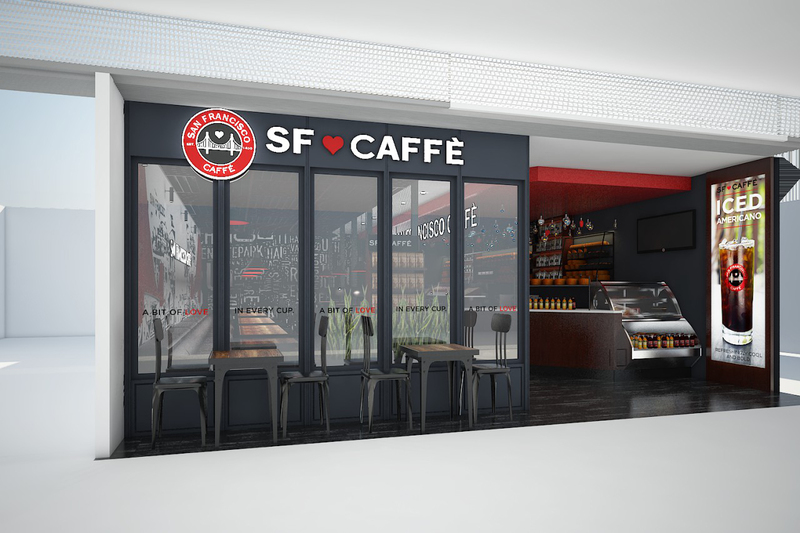 We handle projects for some of the world's most influential brands that rely on SOHO Diversified Builders to help make their retail or restaurant concept come to life.